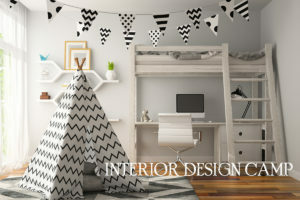 CHECK OUT OUR NEW MOBILE STUDIO! 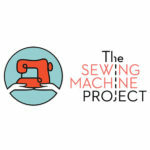 Our sewing/textile arts classes are changing the lives of our students. 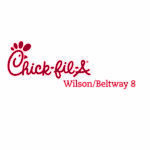 Consider donating today to help us continue our mission. 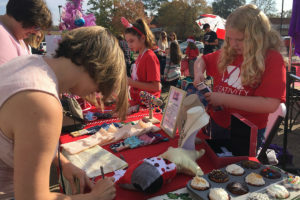 Let's continue to help them thrive as a generation of makers instead of a generation of buyers. 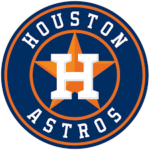 Get your team ready for our FIRST ANNUAL Creativity Quest- Saturday, April 27, 2019 at BBVA Compass Stadium. 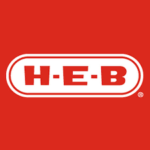 Nonprofit organization the Creativity Shell is hosting special Seam Building workshops at local companies in Houston..
Creativity Shell Partners with Houston Dynamo and Launch Creativity Quest to Raise Funds for Home Economics Programs! 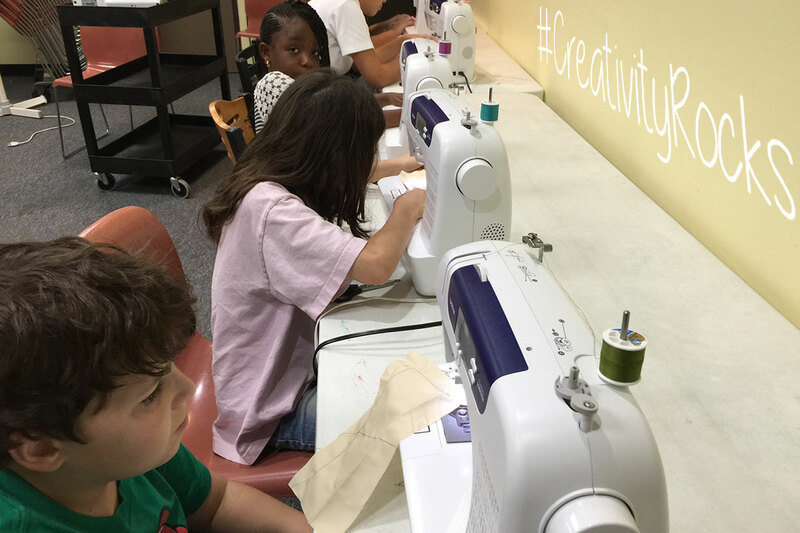 Creativity Shell Launches 8-Week Sewing/ Textile Arts course at Eagle Springs Elementary School on Monday’s! 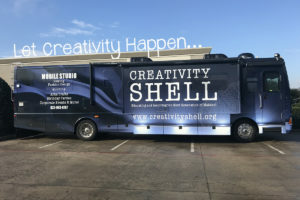 Creativity Shell’s Jerry the Bus Wins Let Creativity Happen Grant – Will be Sewing in the Streets! 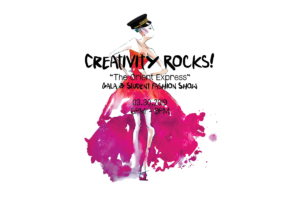 Tickets for Creativity Rocks – The Orient Express is on Sale until 12/31/2018! 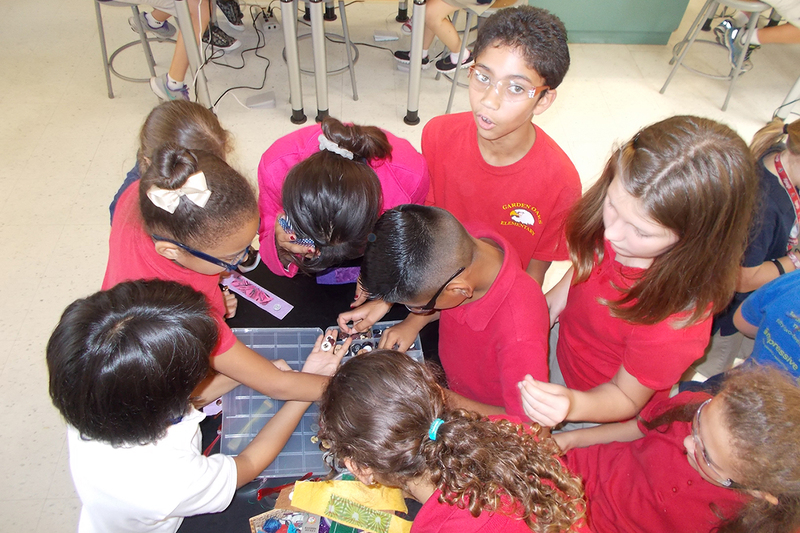 Creativity Shell to Teach Sewing/Textile Arts at Groves Elementary School on Wednesday’s! 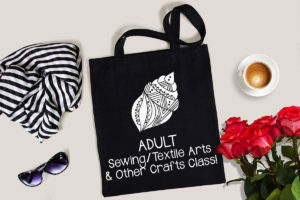 Creativity Shell Re-launches Adult Sewing Classes to add Knitting, Crocheting, Fabric Dyeing and More! 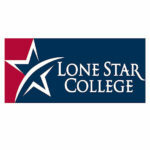 Registration for Summer Camps 2019 is OPEN! 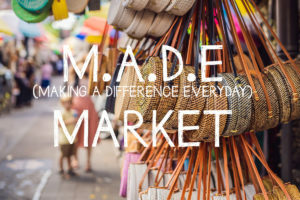 Creativity Shell Wins Green Light from Mayor’s Office to Launch Houston’s First M.A.D.E Market! 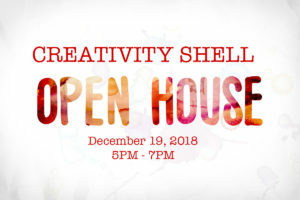 Creativity Shell Open House – Wednesday, December 19, 2018 5PM – 7PM. 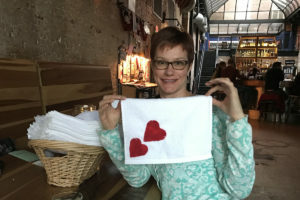 Garden Oaks Montessori School to host “Hearts for a Fresh Start” Sewing Workshop. 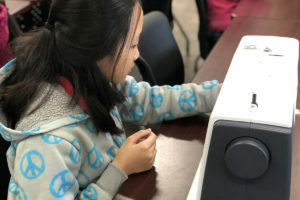 Thirty years ago, home economics programs such as sewing, cooking and shop classes were a standard part of the education system. Today, most home economics programs have been removed from schools and our society is failing to pass these skills on to the children. 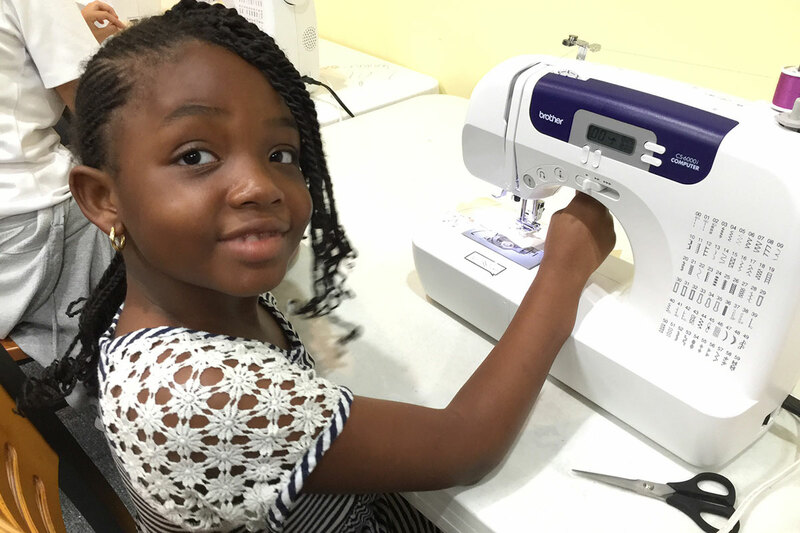 Research has shown that practical skills such as patience, problem solving and delayed instant gratification can be learned in experience based educational programs such as sewing classes. 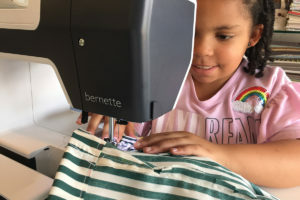 Sewing/textile arts and other trades classes taught by the Creativity Shell are designed to educate and inspire children by teaching them essential life and practical skills. 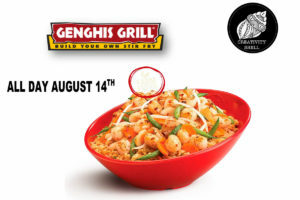 CREATIVITY ROCKS - The Orient Express! 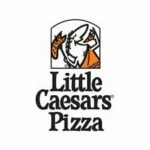 03/30/2019! 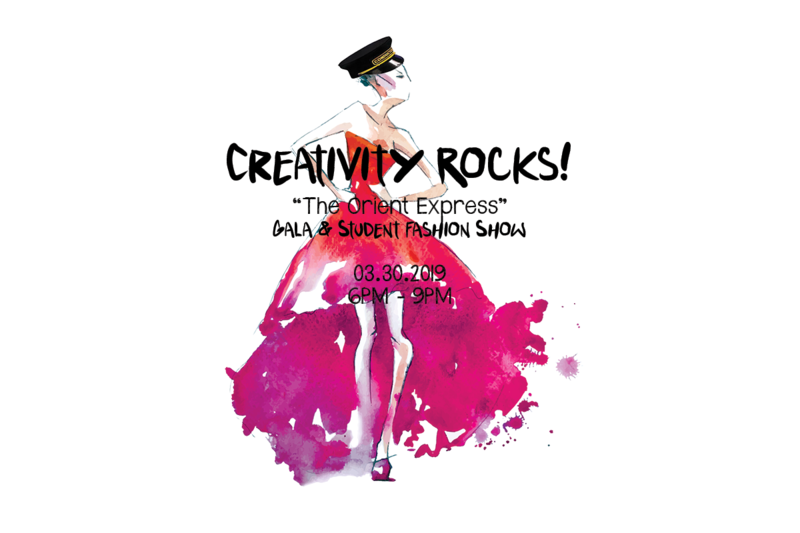 In case you’ve missed this event in the past, Creativity Rocks is a unique experience where students in Creativity Shell programs get to design, make and model their own outfits based on the annual theme. 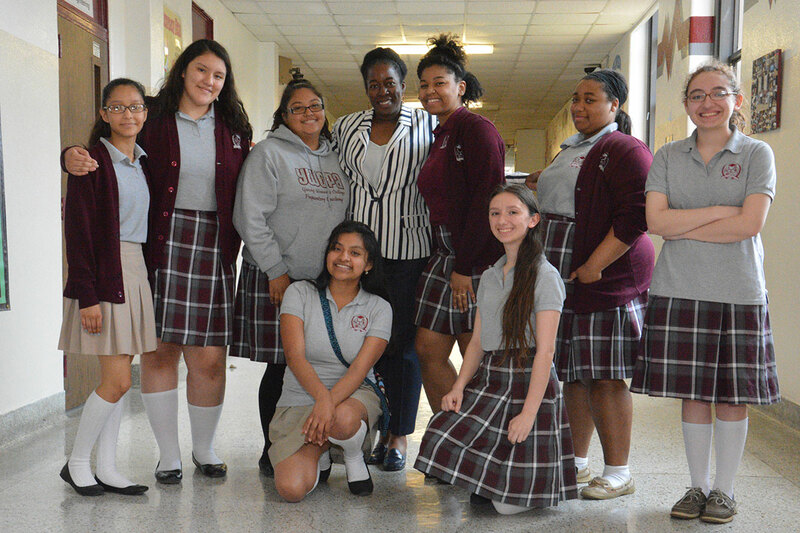 DONATE TODAY TO OUR END OF YEAR CAMPAIGN.